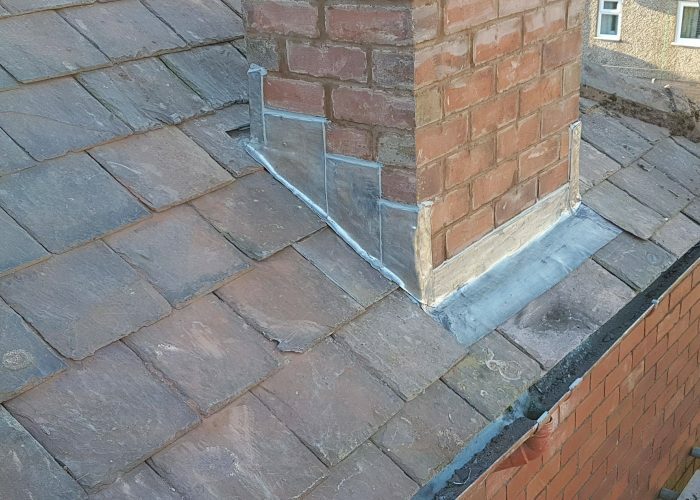 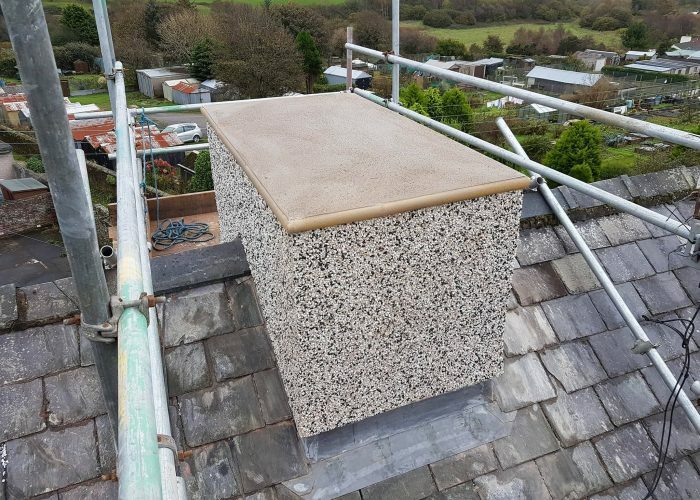 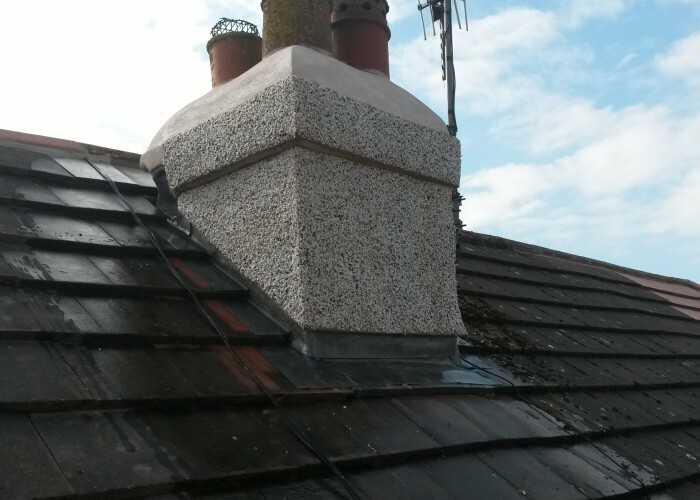 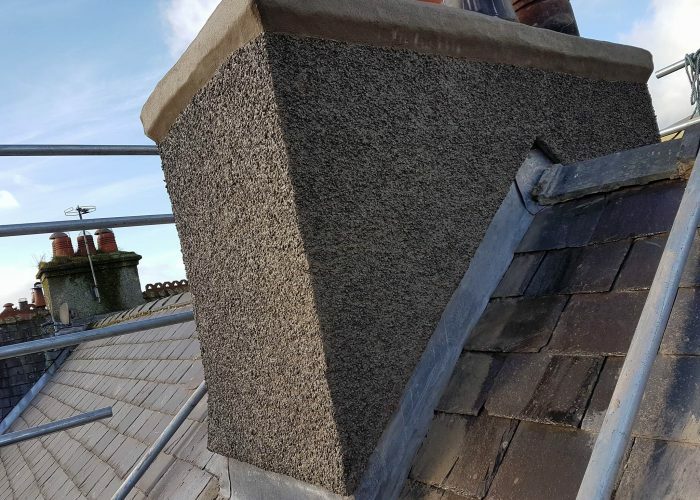 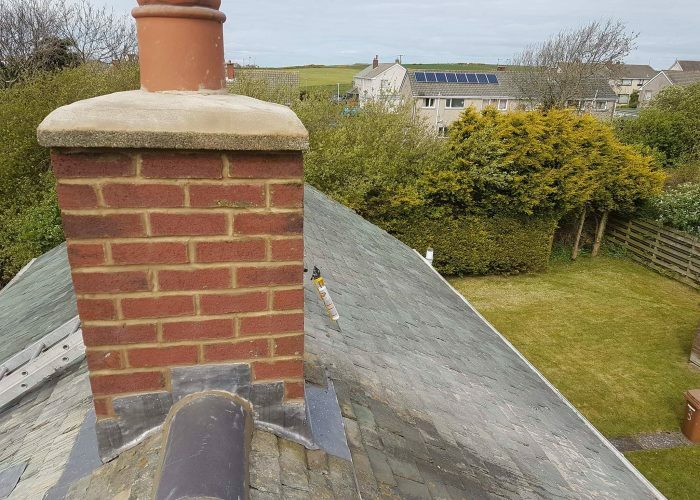 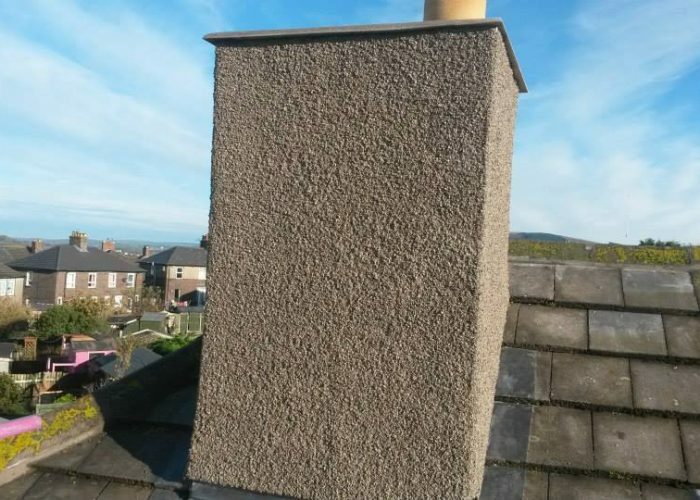 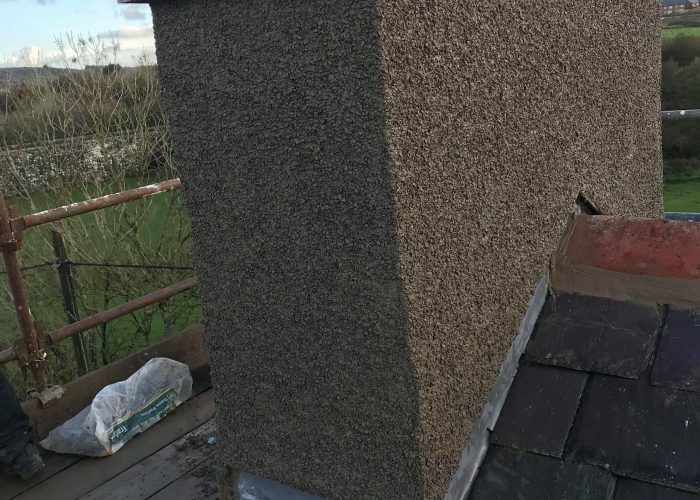 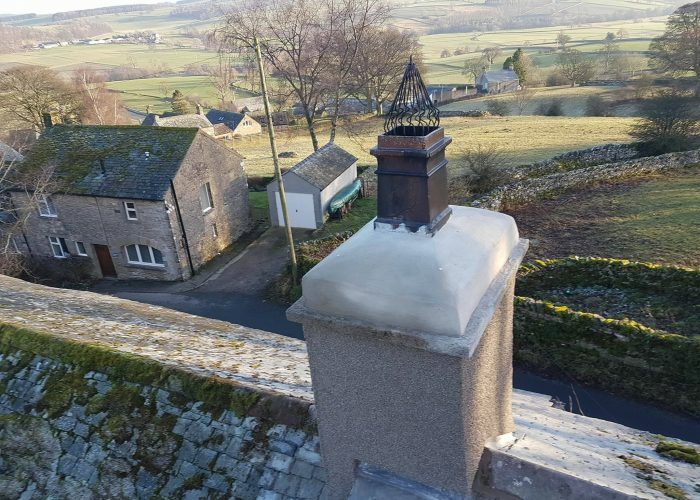 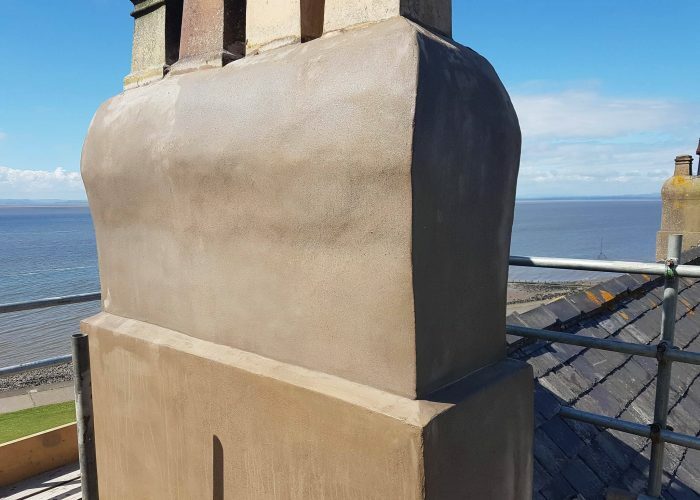 As an established business with more than 30 years of experience in roofing work, North Lakes Roofing provides a range of services throughout North of England. 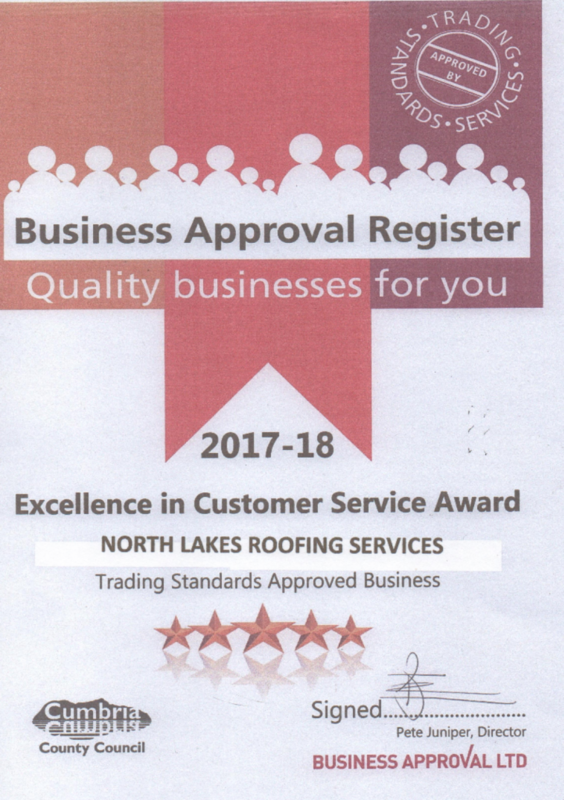 We’re an independent, friendly building company, committed to serving our customers and providing a great continuity in service. 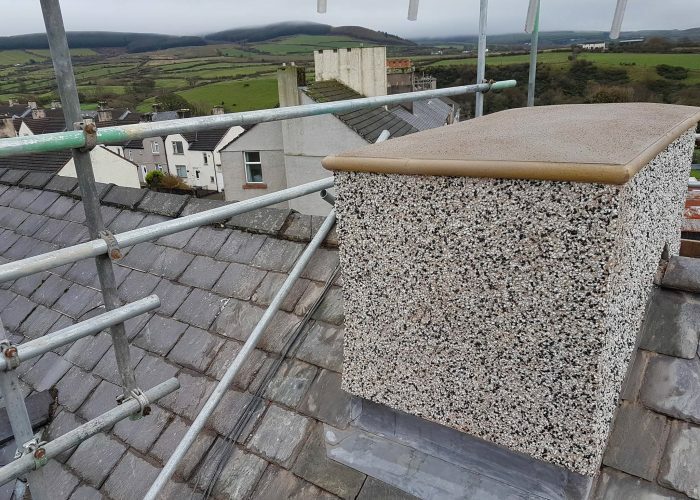 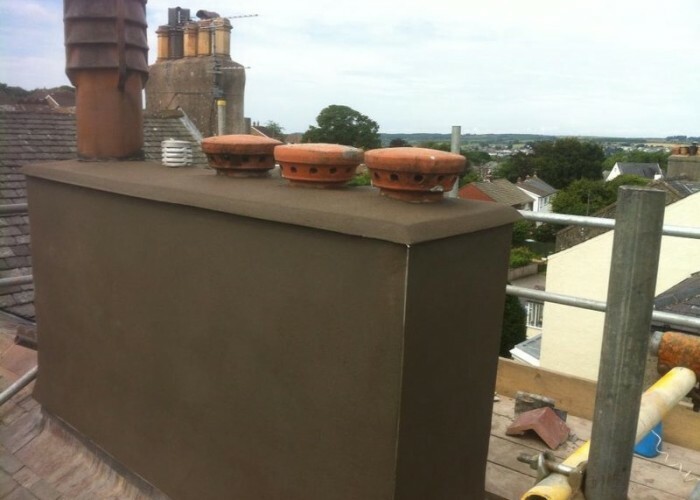 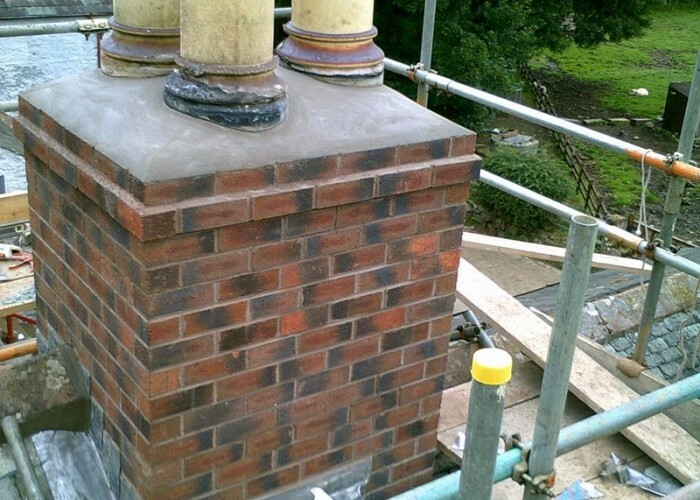 We use reliable, local suppliers to ensure quick time scales and high quality workmanship. 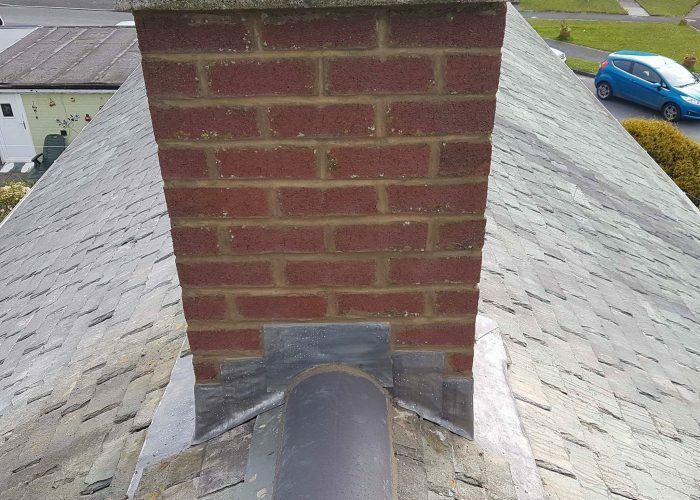 All the brick and other materials that make up your home are protected by the roof and eave, all except your chimney. 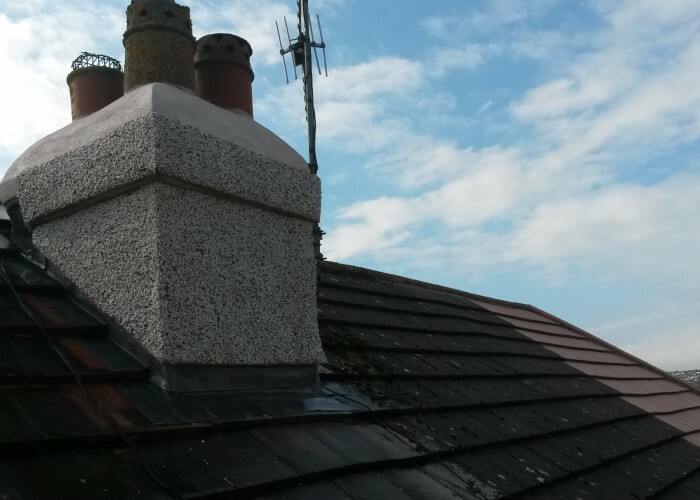 The chimney sticks up above the roof constantly exposed to all the elements rain, snow, and wind. 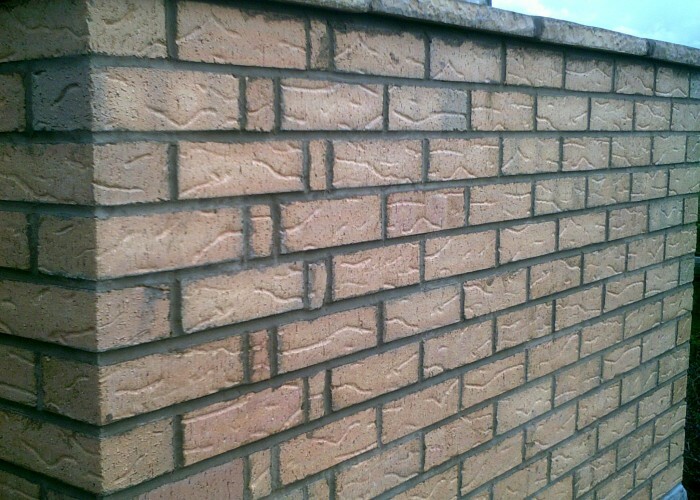 Masonary materials deteriorate very quickly when they absorb moisture and are exsposed to these elements causing undue stress and integrity loss. 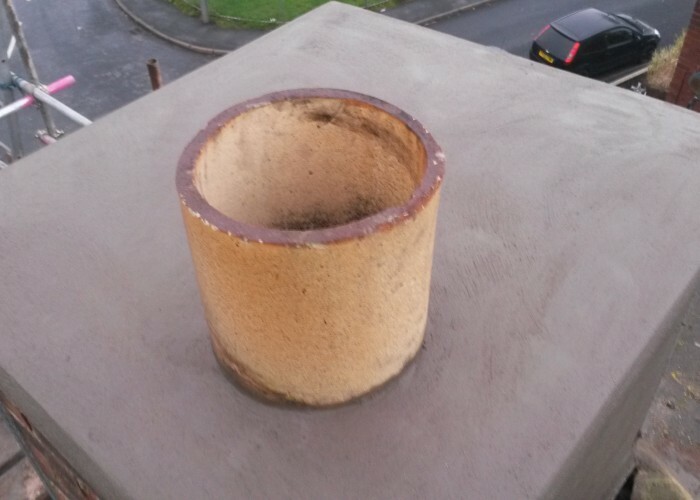 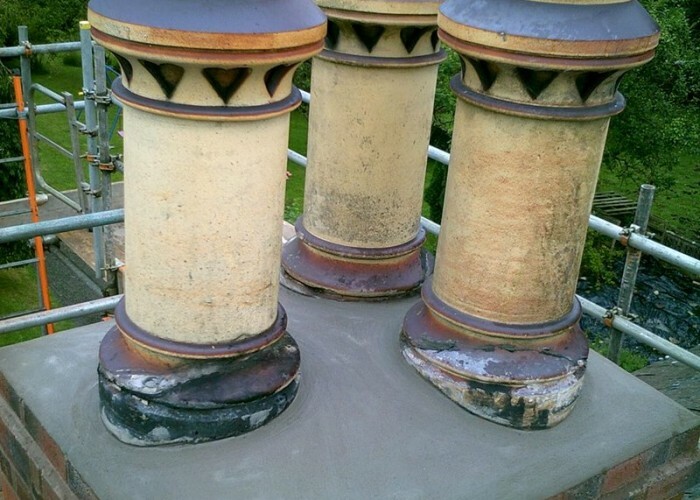 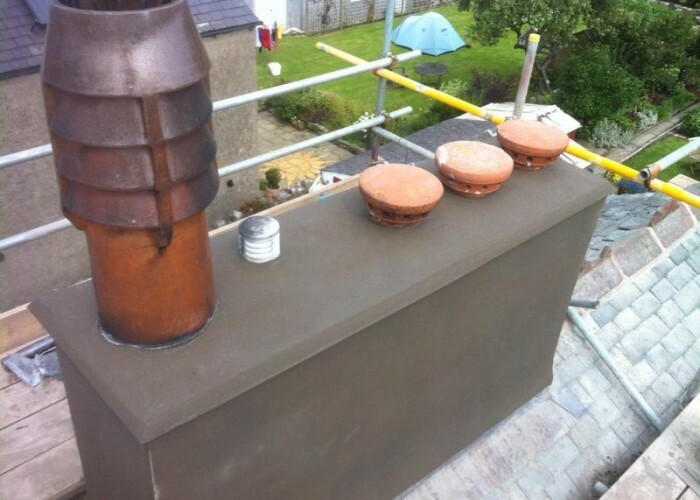 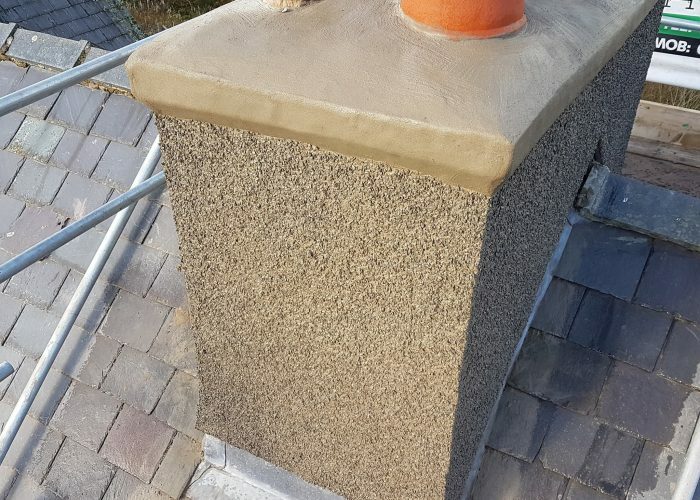 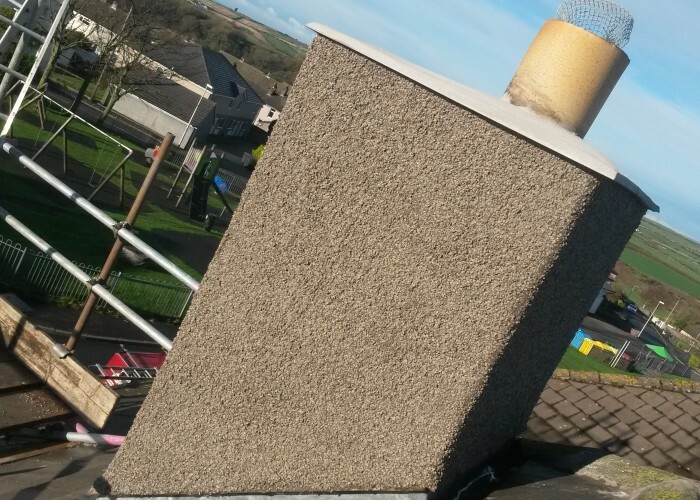 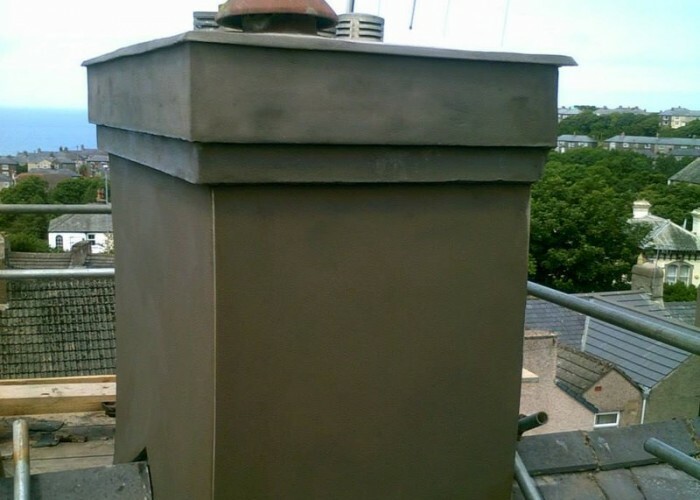 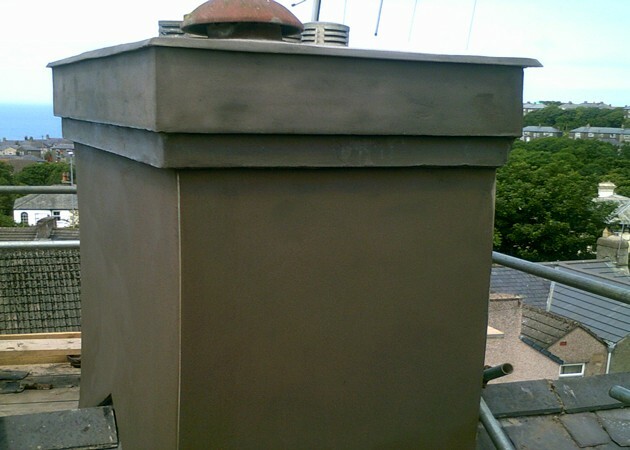 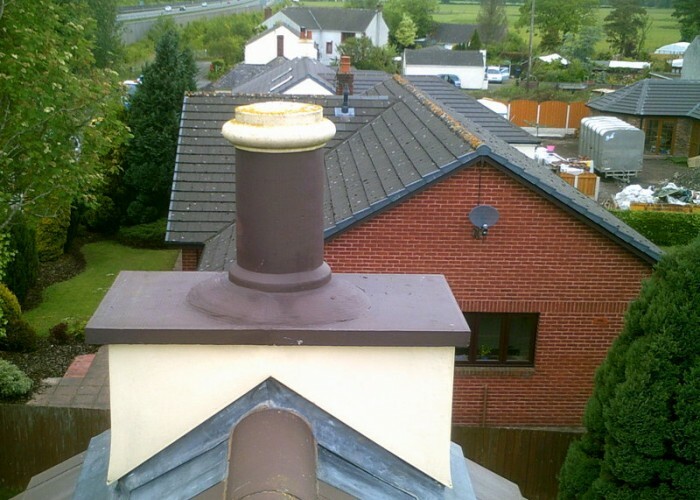 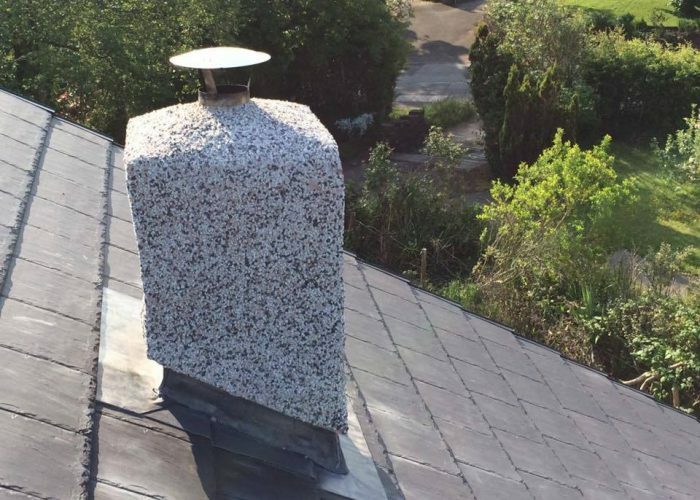 North Lakes Roofing can provide chimney reconstruction, brick chimney repairs, partial chimney rebuilds. 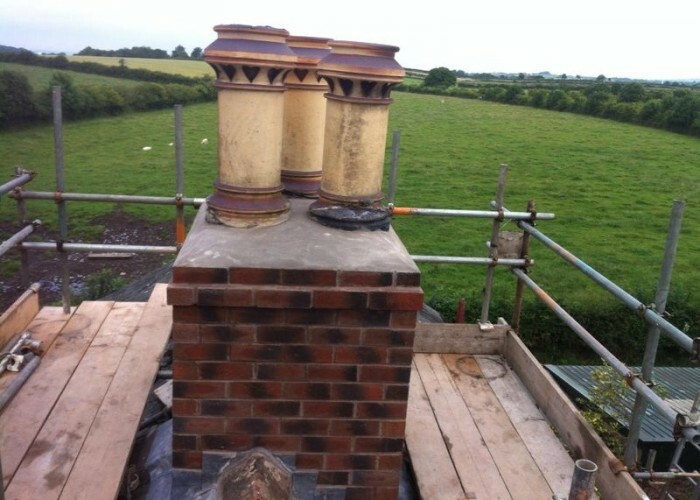 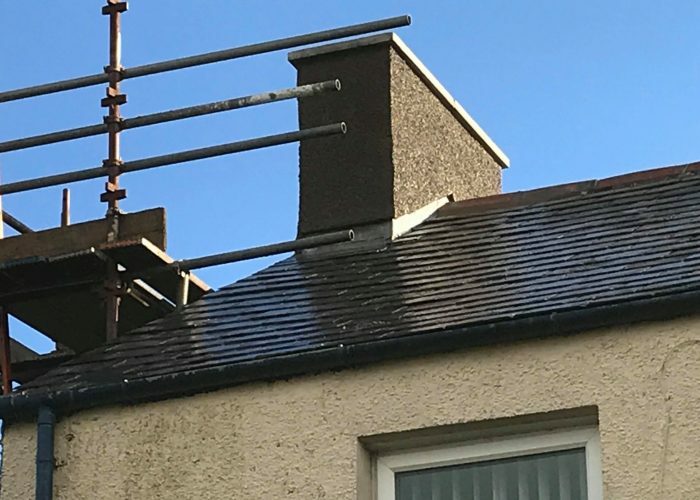 We include in your chimney rebuild the set up of scaffolding, tear down and disposal and reconstruction of your exsisting chimney.